Relocation of voters from Medlock Elementary School to North Decatur Presbyterian Center for 2011 only due to closing of Medlock Elementary. 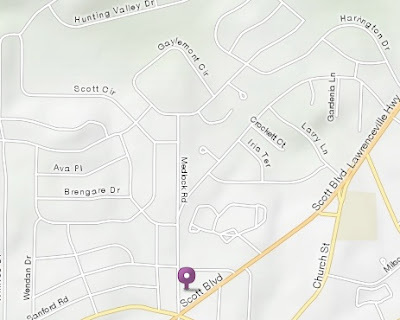 You can confirm your polling place via http://www.dekalbvotes.com, or by calling 404-298-4020. 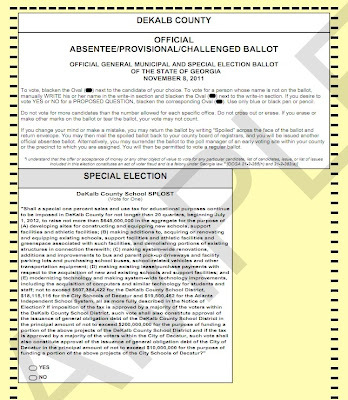 The images below are courtesy of the My Voter Page (Georgia Secretary of State's Office). 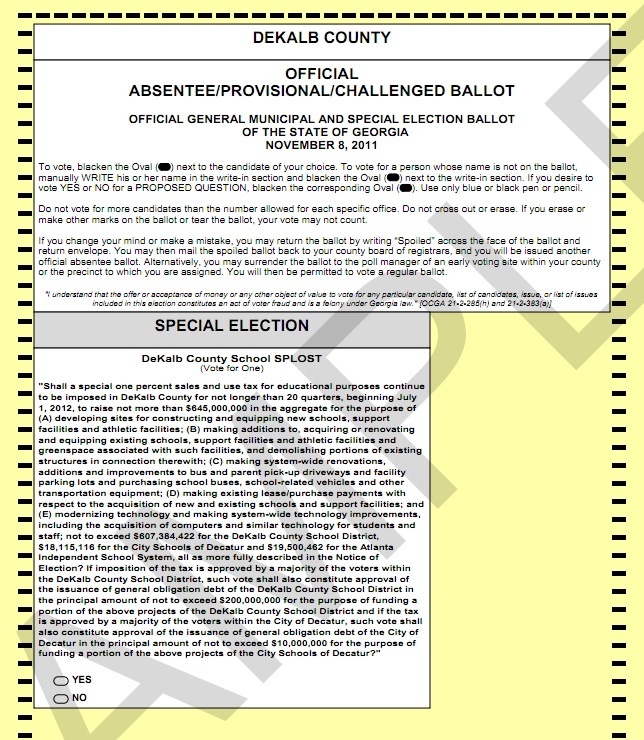 We are only voting on one measure: the continuation of a special purpose local option sales tax (SPLOST). MANA Halloween Bash was Spooktacular!